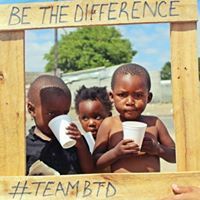 BTDF Golf day is must more than just another fundraiser, a great opportunity for you to get involve with the Support Franck Kalonji campaign. 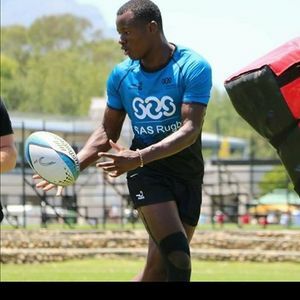 Talented Frank Joe Kalonji joined the SAS sevens three weeks ago, taking one step closer in making the green and gold dream a reality. 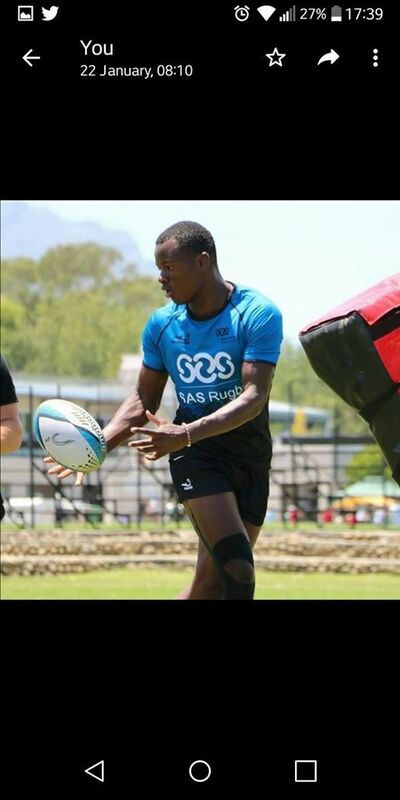 Not only will you and your business have the opportunity to rub shoulders with Stormers and WP rugby players who supports the campaign, you can add a Stormers or WP rugby player to your 4ball.